This is not just a Craftsman home, this is a legacy. The wood exterior look is actually Hardiplank lap siding and Hardishingle shake, impervious to termites. In the living room, there are cherry wood built-in cabinets beside the river rock fireplace. Above the mantel a painting draws back automatically to reveal the smart, flat scree tv. 5.1 Surround Sound is provided by embedded speakers. The kitchen is anchored by a Viking 6-burner, convection oven, custom painted Dard Hunter Green to conform with the period color palette of the home. There's an abundance of Shaker style, custom made cherry wood cabinets. There is an embedded Sonance speaker in the ceiling with its own volume control. Every room in the house has this feature, including the bathrooms. The master bedroom suite is at the back of the house with French doors opening onto the backyard. The backyard is private. This masterpiece includes ceiling mounted sprinklers, whole house security system, and copper plumbing. It is situated in esteemed Sparr Heights with award winning La Crescenta schools, walking distance to Montrose shopping and Fremont Elementary. Easy access to freeways. This gem is truly a keeper. Lot Size: 0.14 Acres / 6151 Sq. Ft.
SchoolsClick map icons below to view information for schools near 3425 Downing Avenue Glendale, CA 91208. Listing provided courtesy of Cheyenne Wilbur, Deasy Penner Podley. Home for sale at 3425 Downing Avenue Glendale, CA 91208. 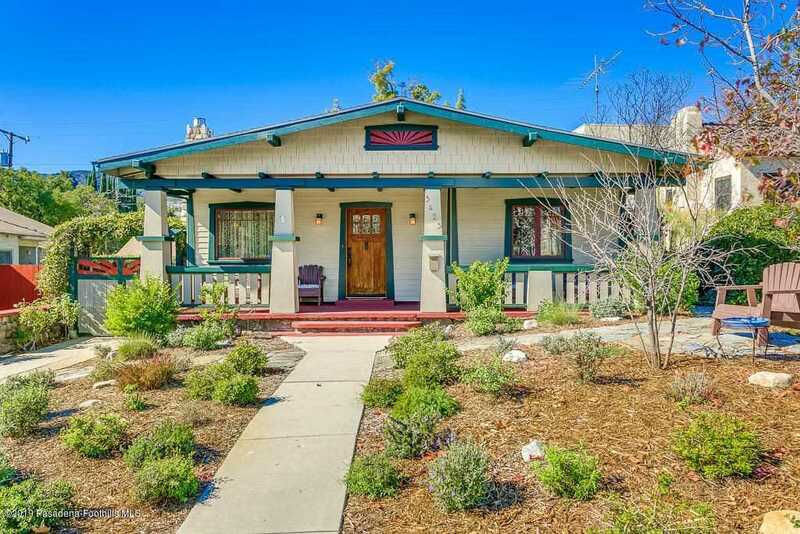 Description: The home at 3425 Downing Avenue Glendale, CA 91208 with the MLS Number 819000595 is currently listed at $1,050,000 and has been on the Glendale market for 69 days. You are viewing the MLS property details of the home for sale at 3425 Downing Avenue Glendale, CA 91208, which includes 3 bedrooms, 2 bathrooms and has approximately 1360 sq.ft. of living area.